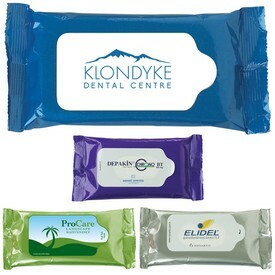 Doctor promotional items are effective products for marketing your practice. 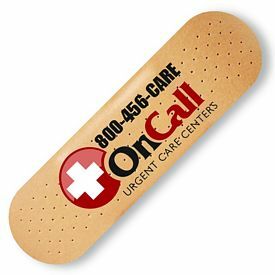 Why spend money on pamphlets and paper that people will end up throwing out, when you can invest in effective, customized doctor products. 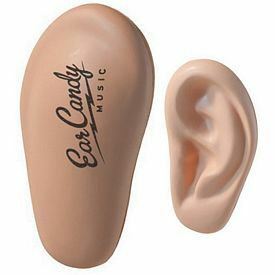 The Executive Advertising can help you promote your practice through unique and interesting promotional doctor’s office giveaway items. 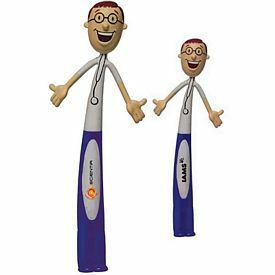 Our custom doctor related promotional products range from jump ropes and pedometers to heart and brain shaped stress balls. 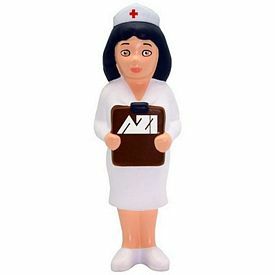 Our doctor promotional products make for excellent promotional giveaways for your customers. 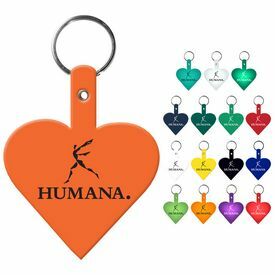 Obesity and being overweight is a big problem in today’s world, so items like jump ropes, measures and scales, and pedometers make for great promotional doctor’s Items. 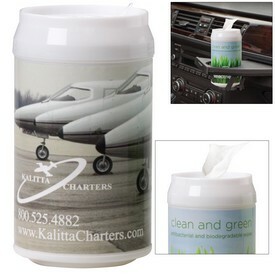 These customized doctor’s products are not only helpful to your customers in aiding them in living a healthier life, but they are a constant reminder of your company. 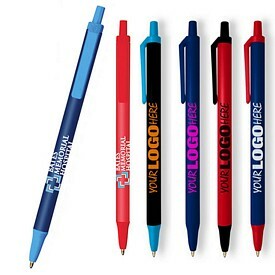 Along with fitness related products, we also offer items such as syringe pens and highlighters. 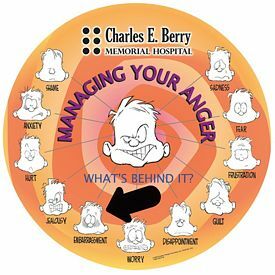 These customized doctor products make perfect giveaway item patients. 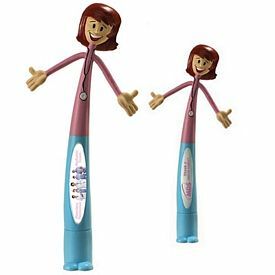 Doctor’s offices always have patients filling out paperwork, so customized doctor’s pens would be practical to use in the office. Another great printed doctor's office product is stress balls. 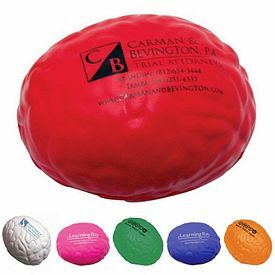 We offer a very large variety of stress balls, including heart shaped, brain shaped, foot shaped, and bone shaped stress relievers. 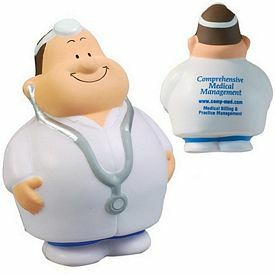 These promotional doctor’s stress balls also come in keychain form for another great way to promote your office. 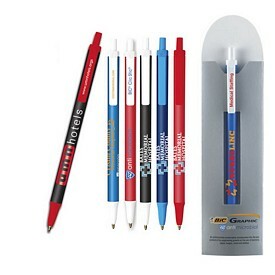 These doctor promotional items are great giveaways for people of all ages and are suitable for any occasion, such as blood drives and charity events. 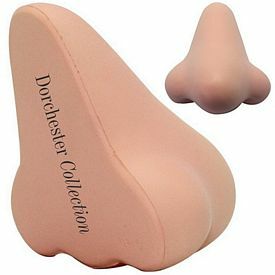 Our range of promotional doctor’s products don’t end there; we also offer items like pillboxes, post-it notes, and a variety of other items that will help promote your practice. 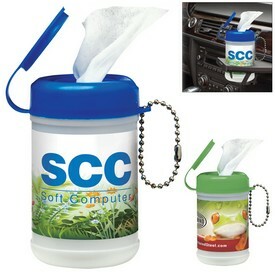 We offer a wide selection of doctor’s promotional products that will suit all types of budgets. Browse through our website for detailed information on our logo doctor’s office products. 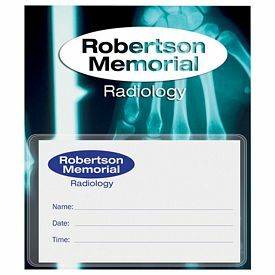 Custom doctor promotional products are the great for increasing the reputation of your practice, so be sure to order before your next promotional event.